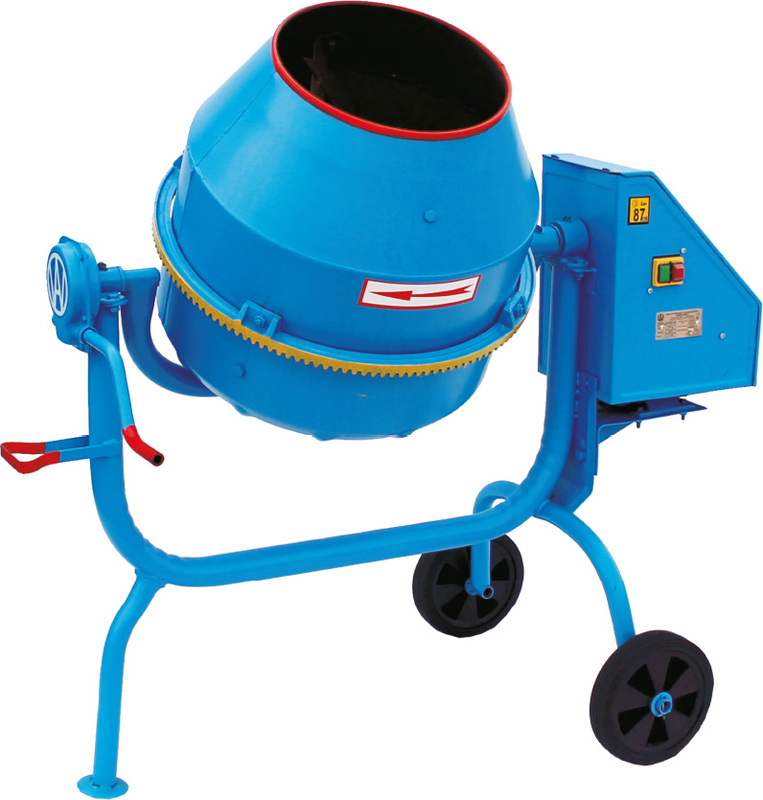 Professional concrete mixer BWJ-160 is intended for individual users and small companies to mix sand, cement, gravel, and water during renovation and construction works. Polish Besel engine with 1100 Watt capacity operating at 230 Volt and a cast iron rim with a sprocket ensure success in multitasking work. The total capacity of 160 liters, with its own weight of 94 kilograms and maintaining a compact size makes the BWJ-160 concrete mixer easy to transport and does not take up space when stored.